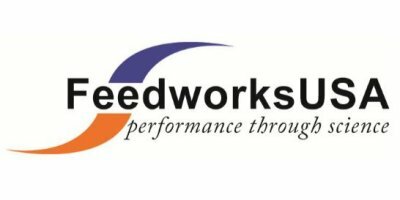 Feedworks - ETX-5 - Dairy & Calf Feeds by Feedworks USA, Ltd.
DON, Zearalenone, T-2, Ochratoxin and Fumonisins are most common. 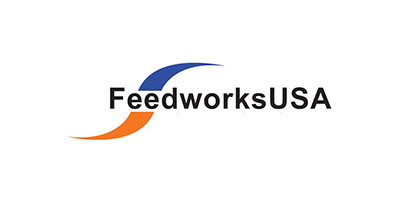 No reviews were found for Feedworks - Model ETX-5 - Dairy & Calf Feeds. Be the first to review!